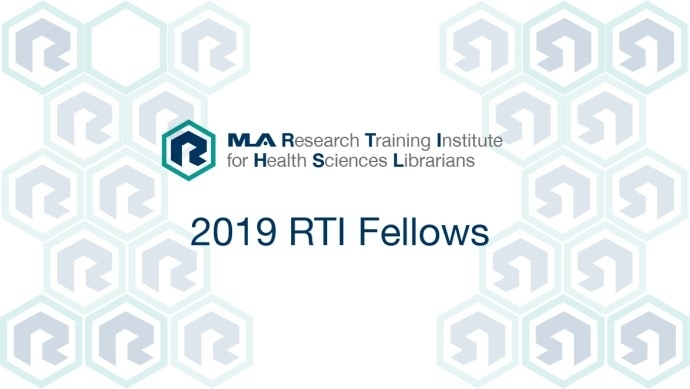 As part of the 2018 application process for the Research Training Institute (RTI), applicants submitted a list of keywords or phrases that describe the topics of their research proposals. Here is a word cloud of the keywords that were submitted by the 2018 applicants. This image visualizes the word frequency of the keywords from the applications—the larger the word, the more times it was mentioned by the applicants. Word clouds are interesting because they are one way of tracking the current research interests of health sciences librarians.